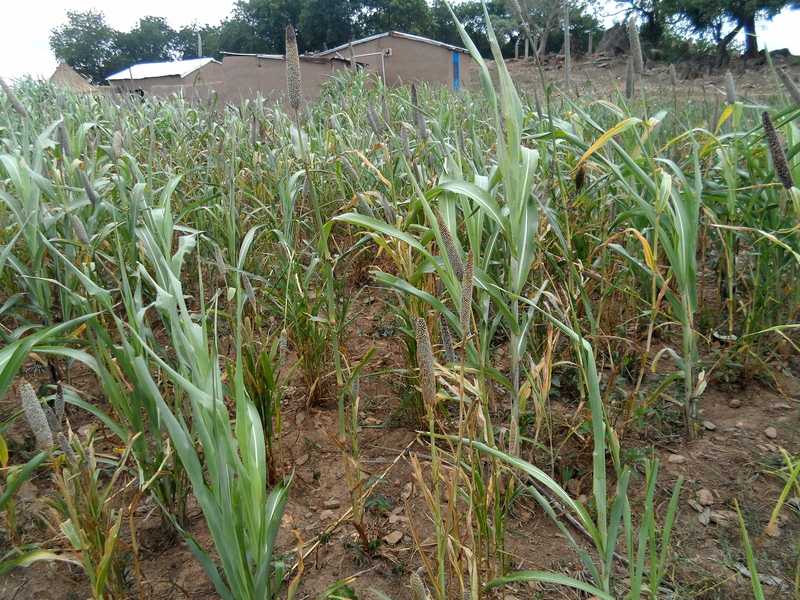 Poor rainfall in Northern Ghana is causing crops to die or produce low yields for the second year in a row. A late start to the wet season combined with inconsistent rainfall, a poor harvest last year, and increasing food prices due to national economic crisis means high food insecurity and a threat of food crisis in Northern Ghana next year. 2014 is proving to be the second year in a row in which Northern Ghana has experienced poor rainfall. Farmers, meteorologists and local organizations alike have all observed a delayed start to the annual wet season – it is expected that the rain will start in April and stabilize by May. This year rainfall was not stable until July and even though it is now raining heavily at times there is often periods of several days between rainfall and much of the water is evaporated. Poor rainfall in 2013 meant that crop yields were low, causing a particularly harsh lean season this year. Rural farming communities in Trax Ghana’s operational areas are resorting to selling their livestock and other possessions in order to buy food to survive. 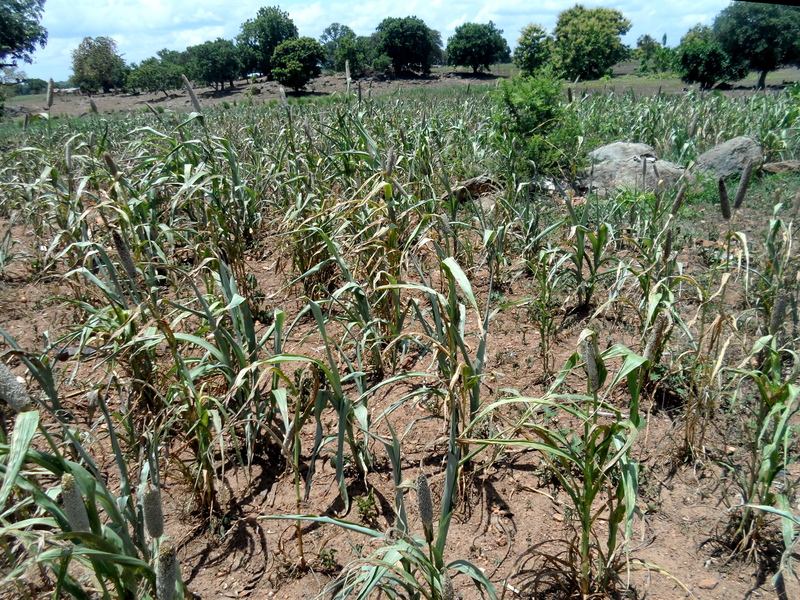 The delayed start to the wet season this year meant that most farmers were not able to obtain a yield from their early millet harvest, exacerbating the pressure on food supplies during the lean season. To add to these challenges, Ghana is currently going through an economic crisis and rapid depreciation of the cedi, the Ghanaian currency. This has resulted in rises in food prices, as well as an increasing cost of fuel which restricts travel to markets. A low yield last year, poor rainfall this year, and economic crisis all combine to mean high food insecurity and undernourishment in the region. To avoid a full food crisis in Northern Ghana next year a good harvest is needed this year and that can only happen if rainfall is consistent. At the moment it isn’t. This entry was posted in Agriculture, Climate change, Food Security, News Update and tagged agriculture, Climate change, Economic crisis, farming, lean season, Millet, Northern Ghana, rainfall, Trax Ghana. Bookmark the permalink.